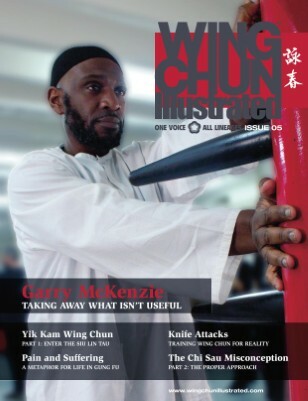 Issue 5 of WCI features Garry McKenzie on the cover. Sifu McKenzie gives you the impression of a classical fighter: fit, serious, with an impenetrable look, but as soon he starts talking, you realise he is also a gentle, funny, insightful and humble person. For a complete table of contents, please visit our website.